For CDC, Reducing Flu Spread Takes Priority Over Nuclear Attack Preparedness : The Two-Way The agency scrapped plans to tell Americans what to do in a nuclear attack. Instead, it will focus on the flu. The decision came before Saturday's false alert of a ballistic missile attack. The Centers for Disease Control and Prevention changed the topic of a nuclear strike preparedness session, opting to focus on a widespread flu outbreak. The Centers for Disease Control and Prevention has postponed a planned Tuesday session on nuclear attack preparedness, deciding instead to focus the workshop on influenza. The agency announced the switch in topics late Friday, citing the spike in flu cases as the reason for the pivot. "To date, this influenza season is notable for the sheer volume of flu that most of the United States is seeing at the same time which can stress health systems," according to a CDC statement. "The vast majority of this activity has been caused by influenza A H3N2, associated with severe illness in young children and people 65 years and older." The originally scheduled event, called "Public Health Response to a Nuclear Detonation," was supposed to tell Americans what to do in the event of nuclear war. And it appeared especially topical on the heels of President Trump's tweet boasting about the size of his nuclear button in a taunt directed at North Korean leader Kim Jong Un. But the agency denied any connection between the two events. Bert Kelly, a spokesman for the CDC, told The New York Times the agency started planning for the event last April, long before the president's tweets. The latest statement from the CDC did not address whether the widespread publicity of the nuclear attack sessions influenced its decision or if the White House was involved in discussions to change the topic. The decision to postpone came before a false emergency missile alert — triggered by human error — sent people in Hawaii into a panic on Saturday. In many instances the chaos created by the false warning — confusion about how to protect oneself, where to go, or how to get there — exposed a dire need for public information about what to do in the event of a nuclear attack. Many of these topics would have been covered in the CDC's originally planned workshops, which included sessions on "Preparing for the Unthinkable," "Public Health Resources to Meet Critical Components of Preparedness," and "Roadmap to Radiation Preparedness." 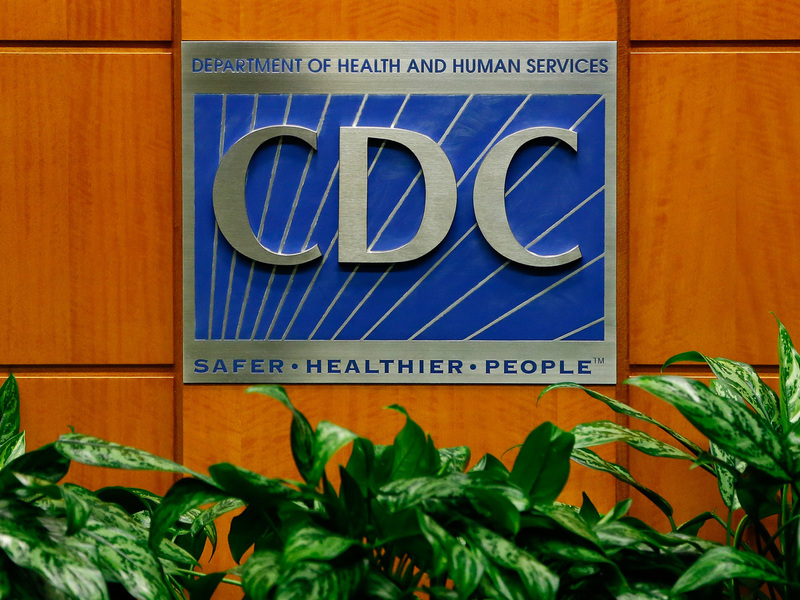 CDC officials say the nuclear disaster lecture will be rescheduled in the future.